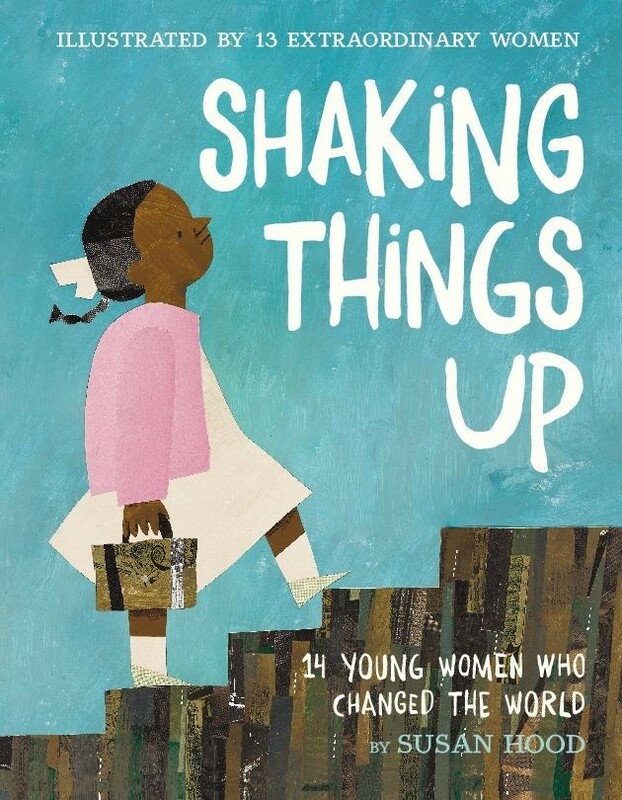 Fresh, accessible, and inspiring, Shaking Things Up introduces fourteen revolutionary young women  each paired with a noteworthy female artist  to the next generation of activists, trail-blazers, and rabble-rousers. From the award-winning author of Ada's Violin, Susan Hood, this is a poetic and visual celebration of persistent women throughout history. In this book, you will find Mary Anning, who was just thirteen when she unearthed a prehistoric fossil. You'll meet Ruby Bridges, the brave six-year-old who helped end segregation in the South. And Maya Lin, who at twenty-one won a competition to create a war memorial, and then had to appear before Congress to defend her right to create. And those are just a few of the young women included in this book. Readers will also hear about Molly Williams, Annette Kellerman, Nellie Bly, Pura Belprè, Frida Kahlo, Jacqueline and Eileen Nearne, Frances Moore Lappè, Mae Jemison, Angela Zhang, and Malala Yousafzai  all whose stories will enthrall and inspire. 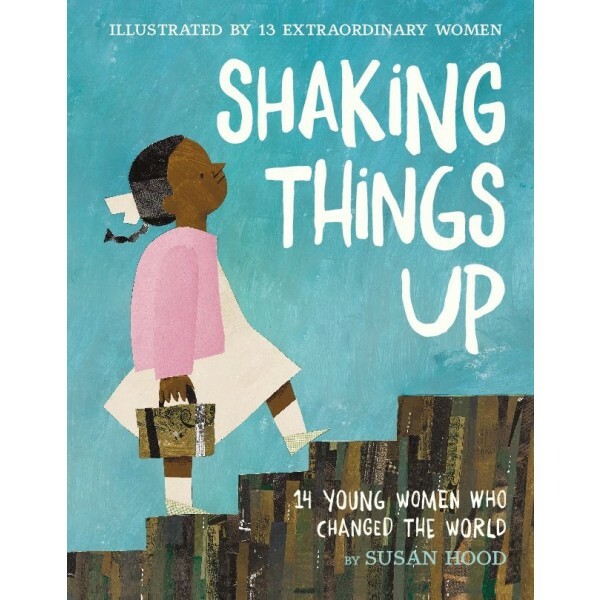 This book was written, illustrated, edited, and designed by women and includes an author's note, a timeline, and additional resources.